Welcome! We have a full line of products and tools for all types of metal roofs, metal roof restorations, metal roof installation and metal roof repairs. Our metal roof products are specially designed for both commercial metal roof and residential metal roof applications. 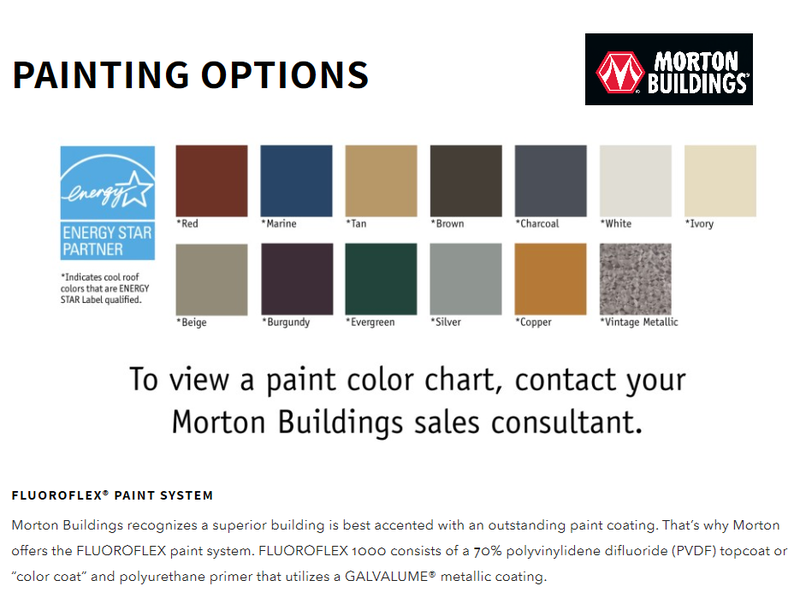 We have all types of painted screws to match metal roof and siding colors. And you'll love our low shipping cost & efficient problem-free delivery. We feature industry proven products from the nations top manufactures for metal roof repair. All have terrific OEM warranties along with the best pricing and quickest delivery. Fabrics for reinforcement. Tietex type soft face polyesters. Q: We have a commercial building with metal roof and as soon as we fix the leak areas new leaks develop. They are in different areas. What can I do to seal the area and what materials should you use. A. In a many cases, butyl sealant was originally used to seal seams and rubber washered screws used to adhere panels. These materials may have reached the point of drying out, and as the materials continues to dry out, more leaks develop. The screws SHOULD have a crack free rubber sealing washer on them. If not replace with roof screws with sealing washers. Depending on the age, the sealing washer rubber could be old and starting to fail -- and again new leaks continue to develop over time. Usually screw size is increased one to two sizes to assure a tight fit. Formflex 6000 is very popular for recoating the metal roof once major areas are treated. It will seal the screws that just have minor leaks, and very small leaks in other areas. Then protect the entire roof. Metal roofs use sealants in the installation process. The sealants that have been available in the past do not last, getting hard, shrinking, loosing their elasticity and dis-bonding over time. Today, however, there is an alternative to the old butyls, asphalt and caulking sealants--it is a MicroSealant called EternaBond. A MicroSealant is a very unique chemistry formulated to be virtually invisible to the ravages of nature. Eternabond was designed as the ultimate metal roof sealing solution. Eternabond is a MicroSealant in an easy to use tape form, and it is used in similar fashion--but provides a permanent fix to any leak, regardless of the type of metal roof on which it is used. EternaBond is quickly becoming the sealant of choice of professional roofing technicians, and because recreational vehicle roofs are so difficult to keep tight, EternaBond is now being used by over 25 RV manufacturers in the manufacturing process. Constructed with the most advanced and aggressive MicroSealant adhesive available on the market today, EternaBond, which has a built-in primer, requires minimal preparation for it to be effectively used by even the most inexperienced novice. Easy and fast to use, it is designed to withstand extreme hot and cold temperatures and can expand upwards of 700 percent of its original size. Combined with its UV stable backing, an EternaBond repair or restoration is a permanent repair.